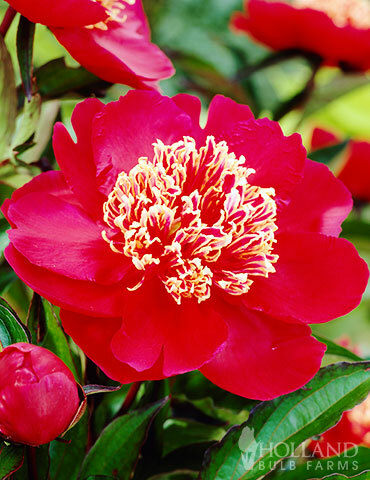 Double blooming naricuss Solar Wind has double the petals for a bold display. 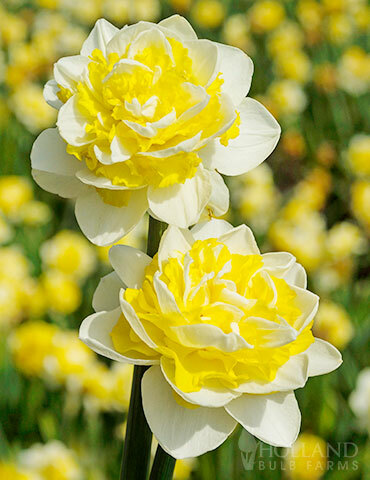 Solar Wind Daffodil grows approximately 16" tall and blooms in mid Spring. 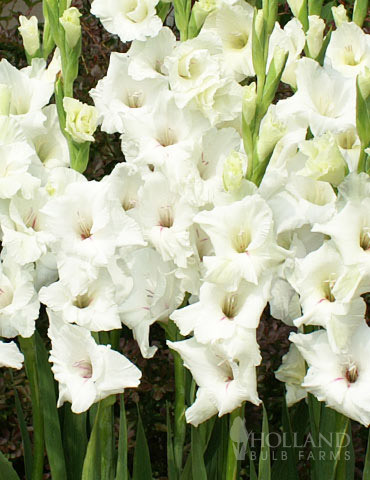 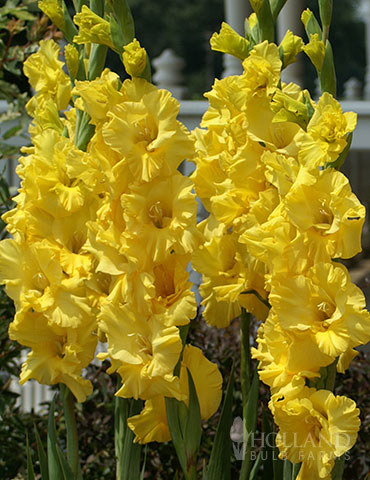 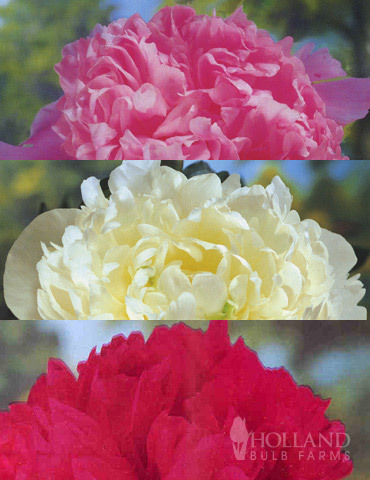 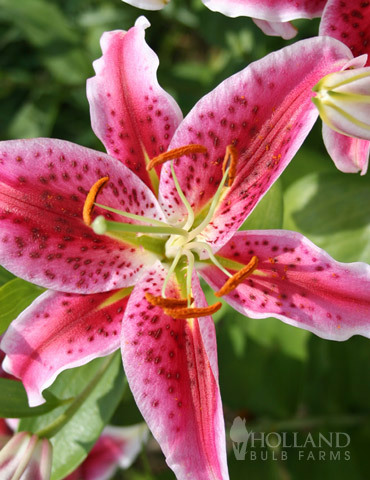 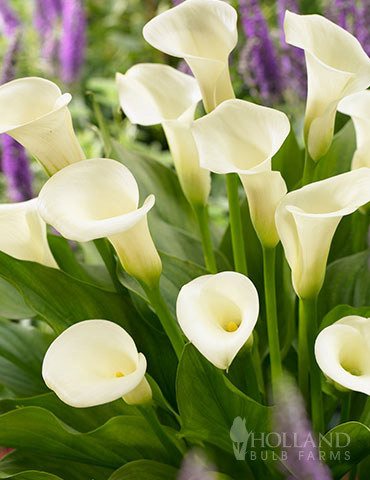 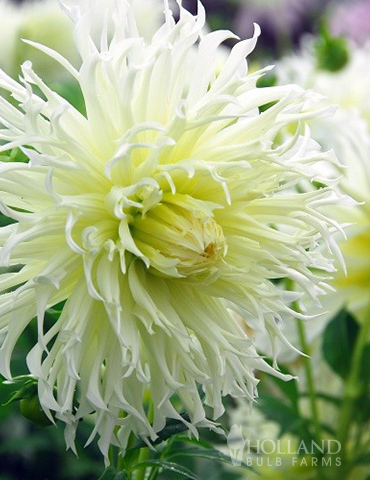 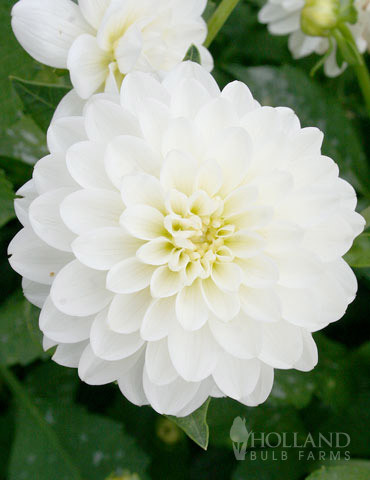 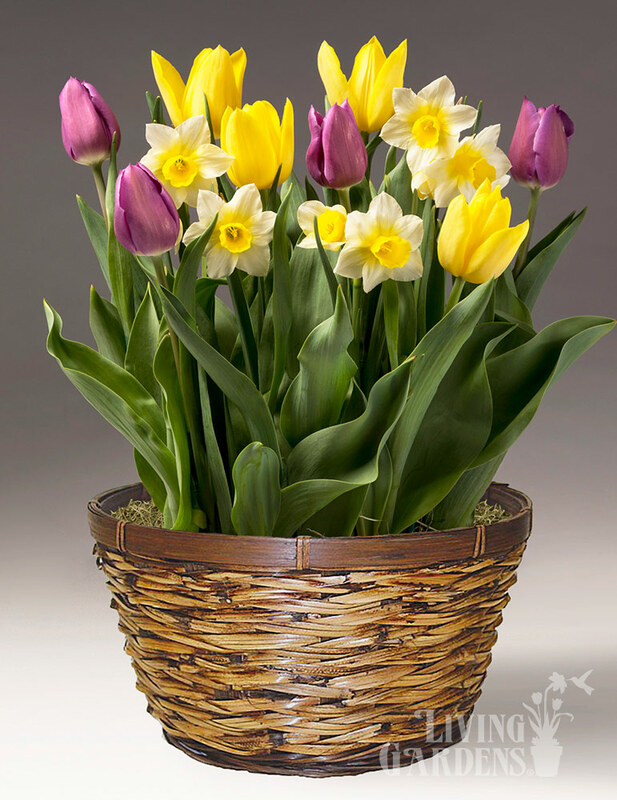 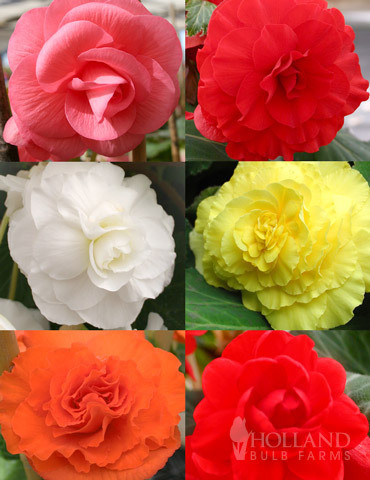 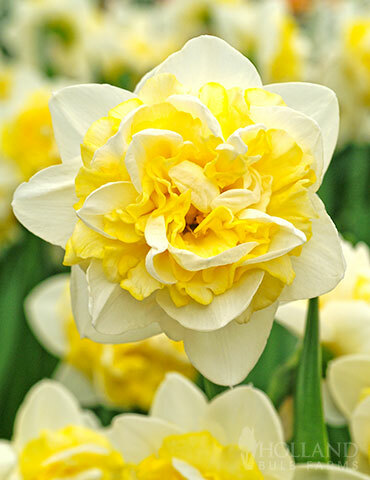 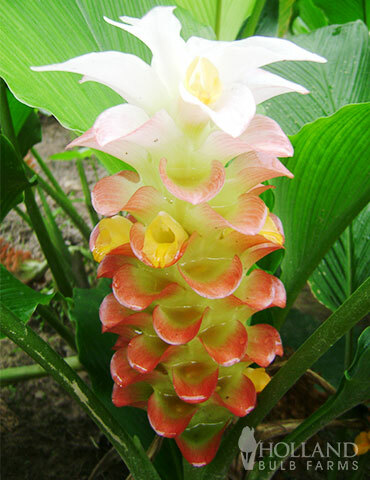 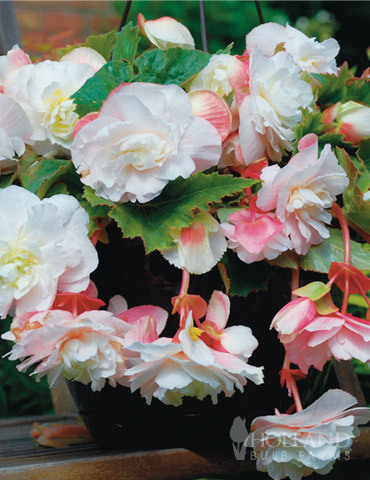 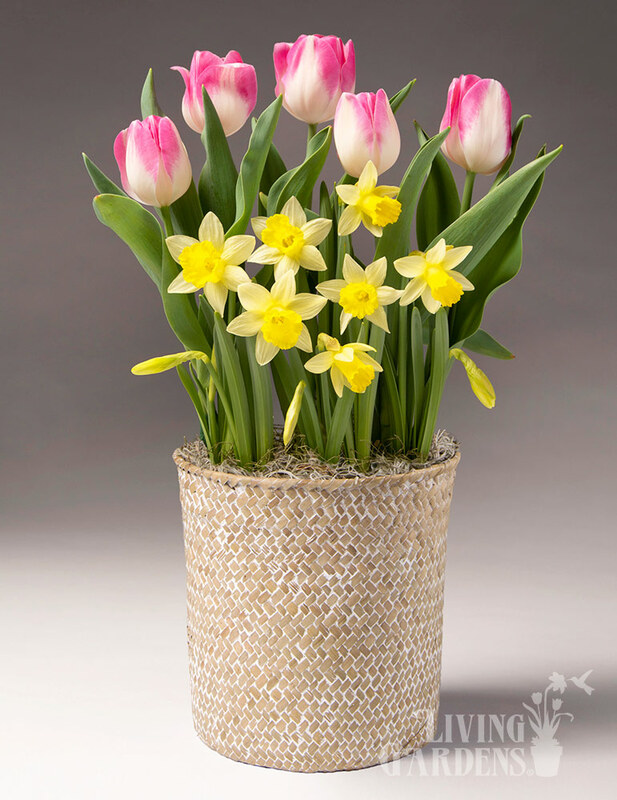 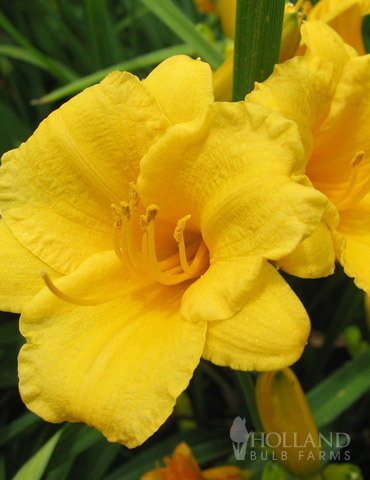 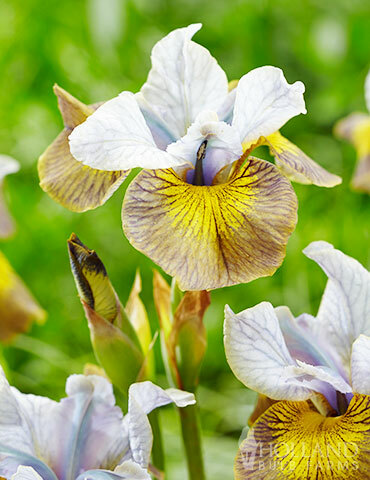 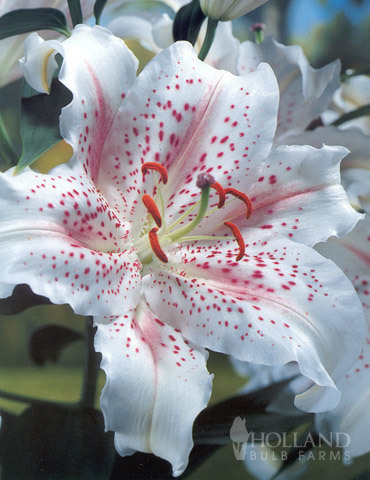 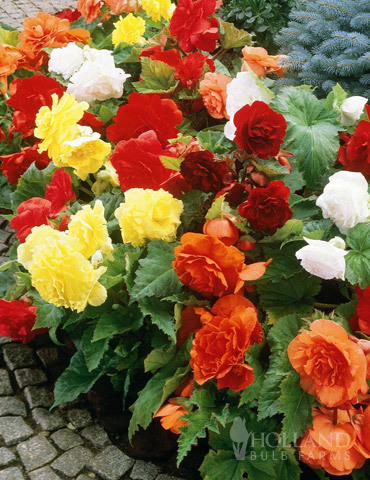 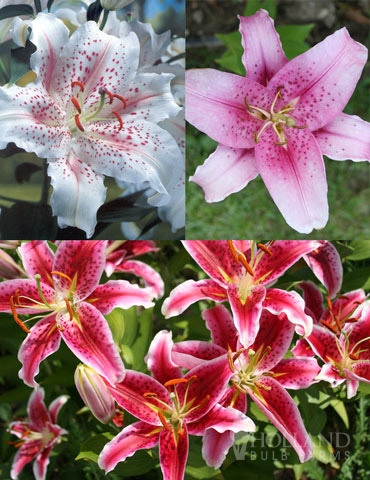 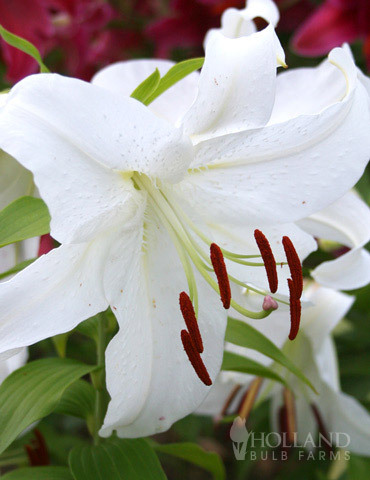 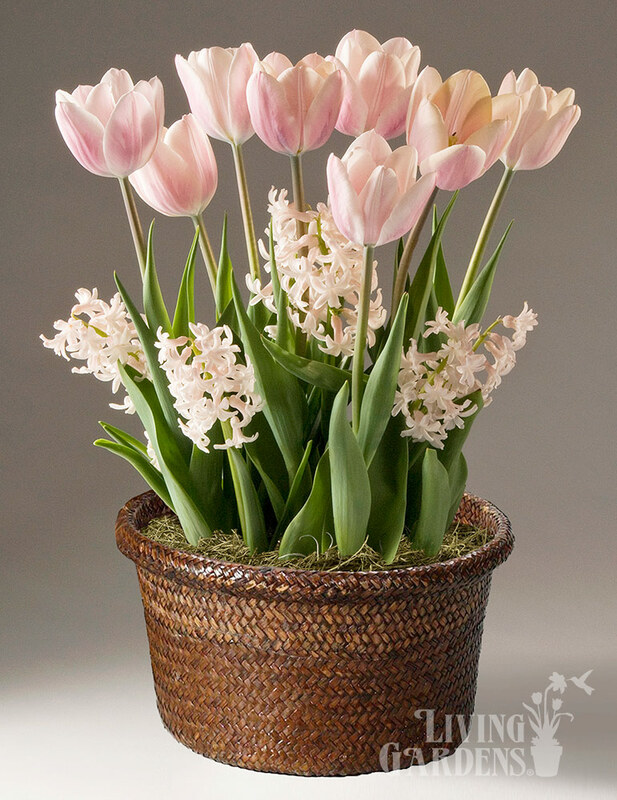 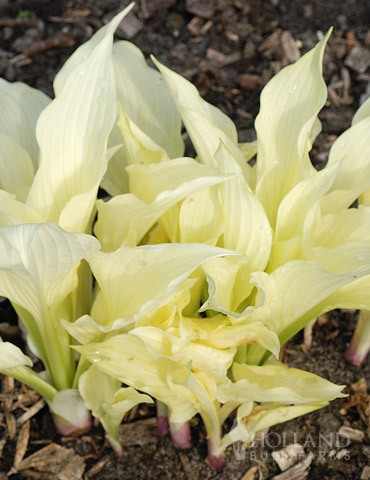 White and yellow blooms can be up to 4" in diameter and each bulb will produce 1-2 blooms. 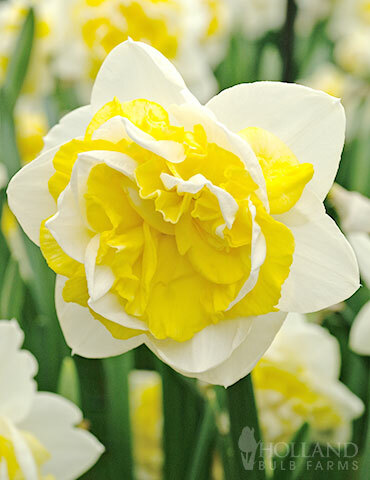 Daffodils are care free and easy to grow! 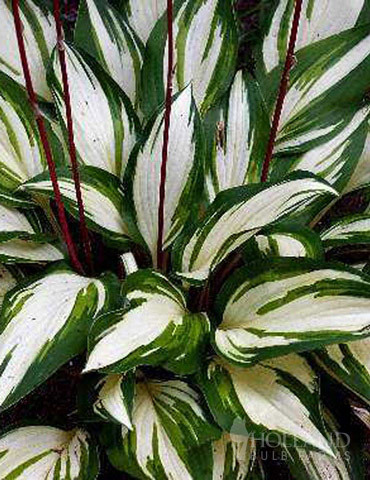 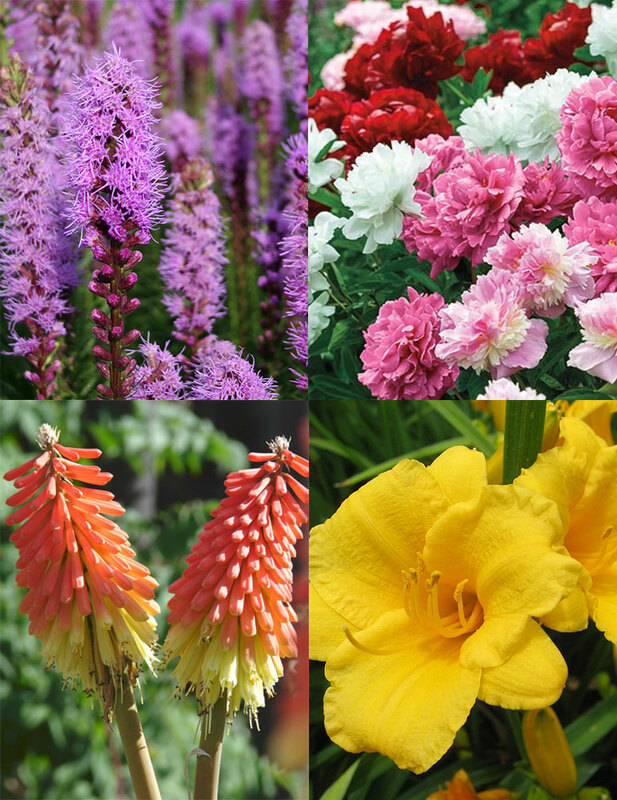 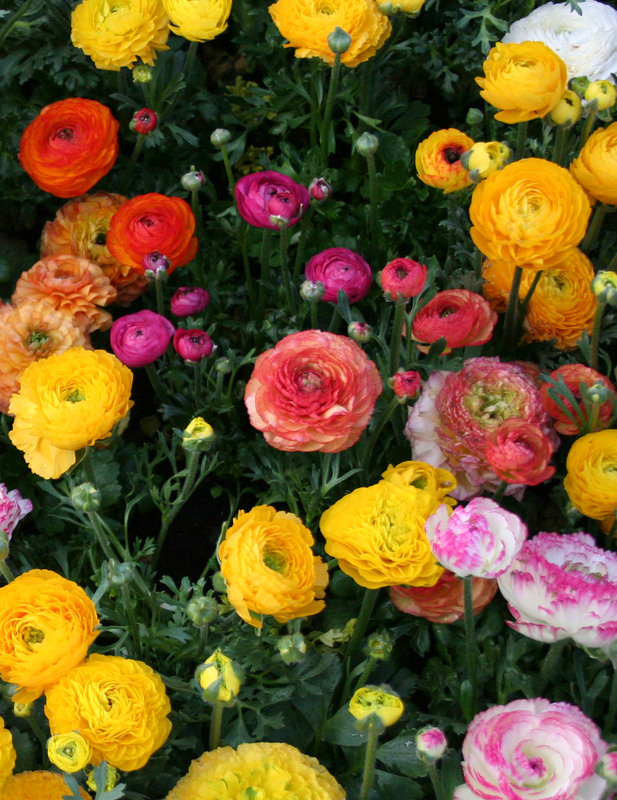 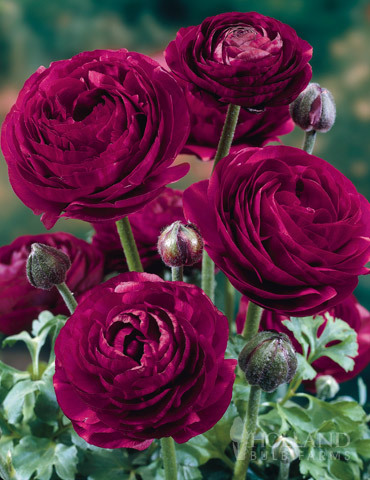 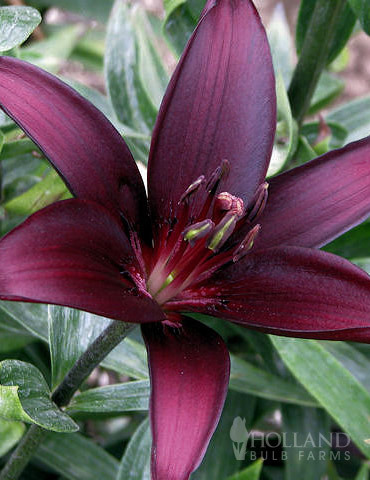 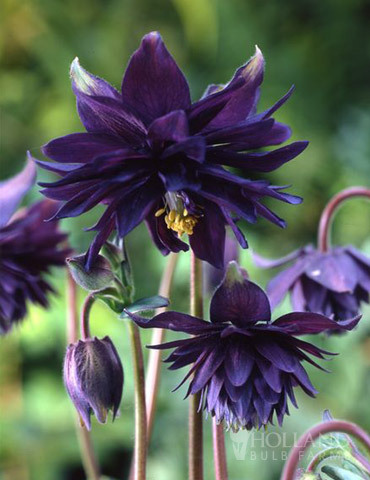 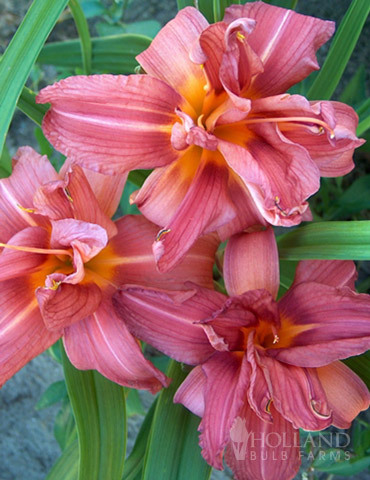 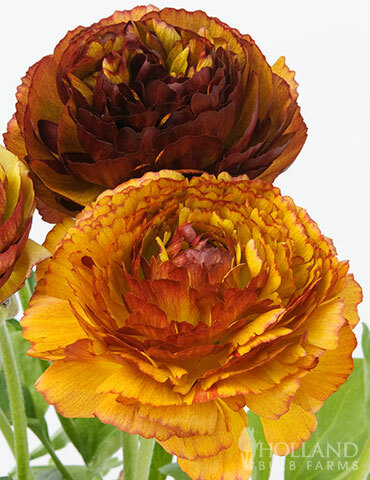 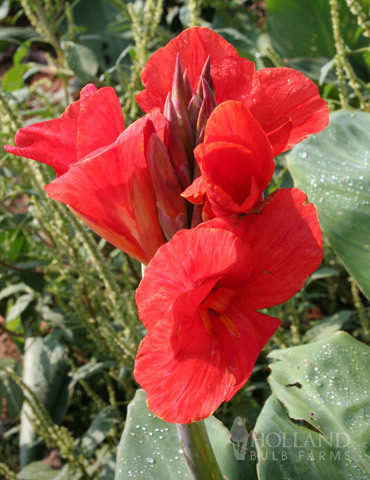 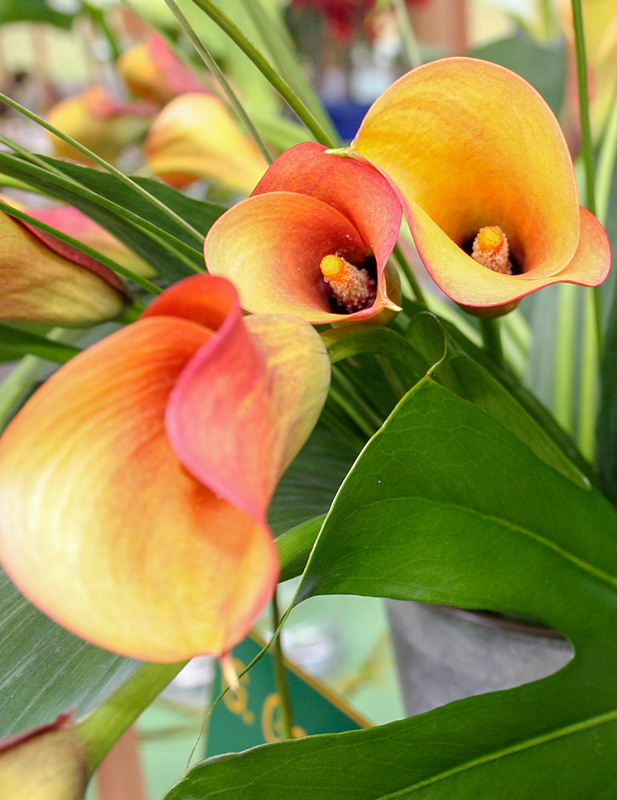 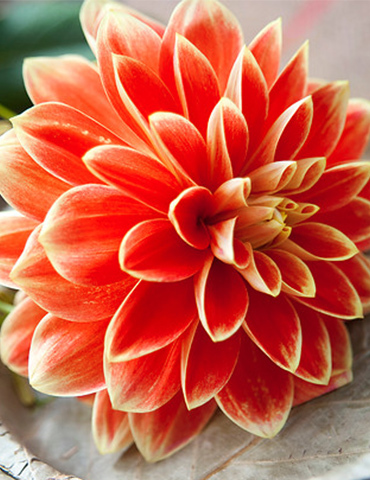 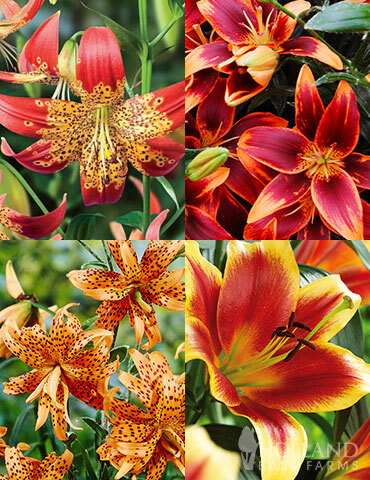 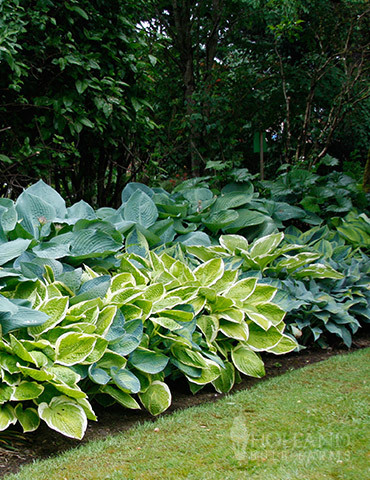 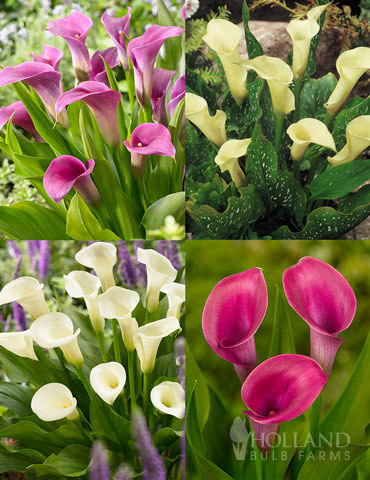 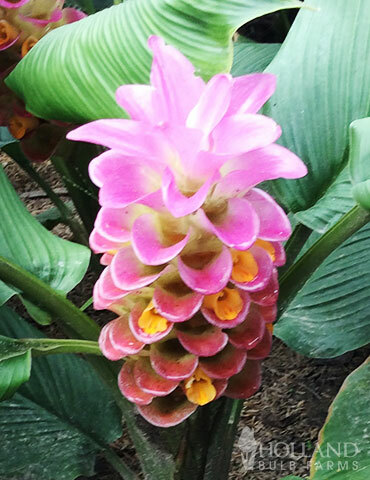 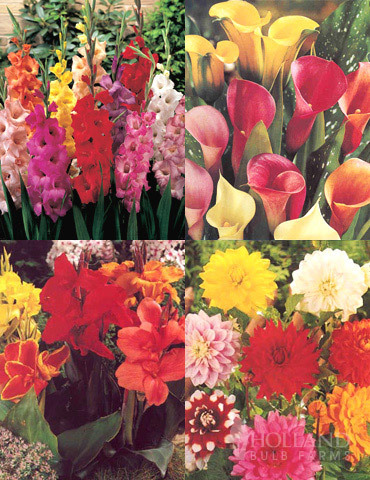 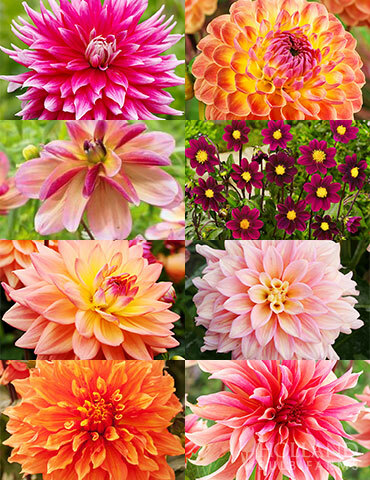 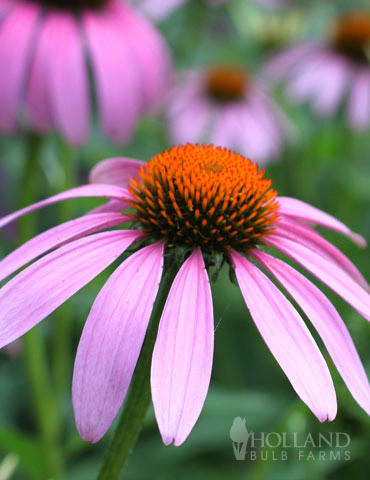 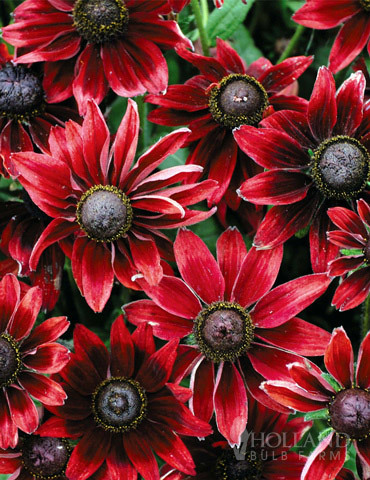 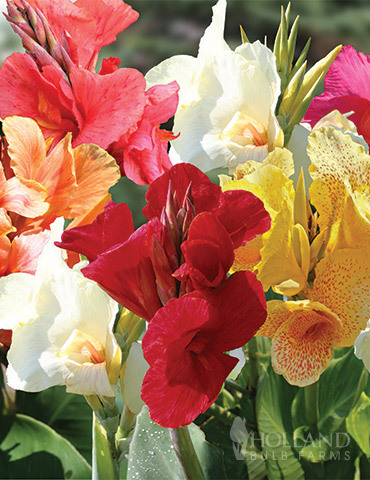 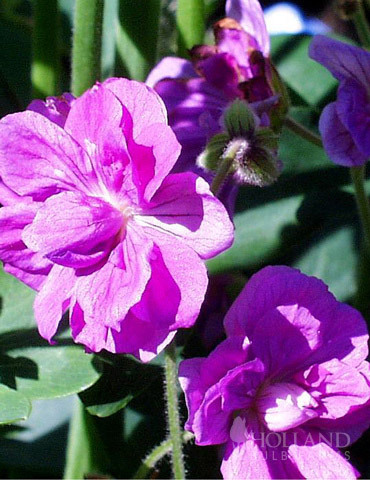 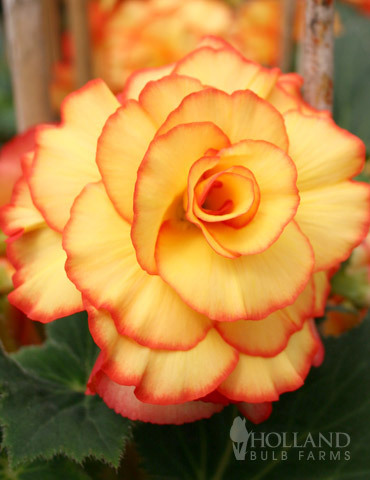 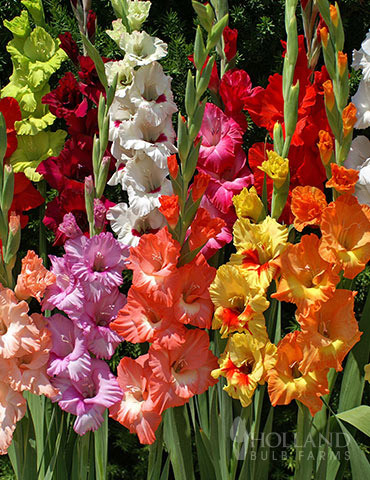 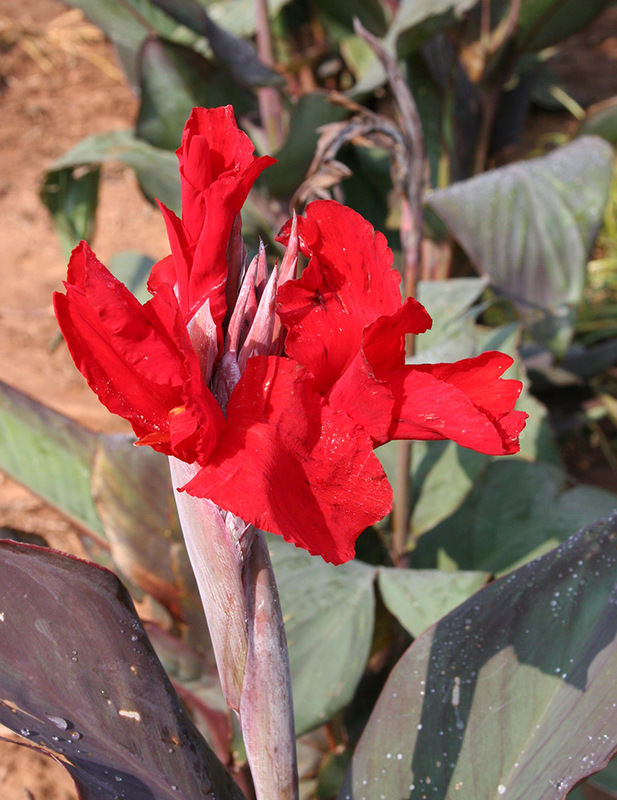 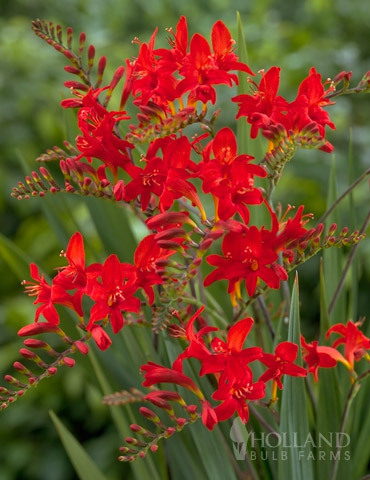 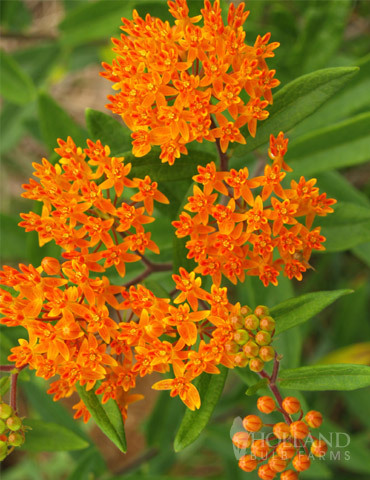 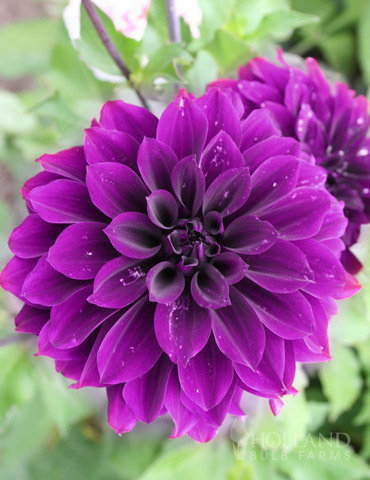 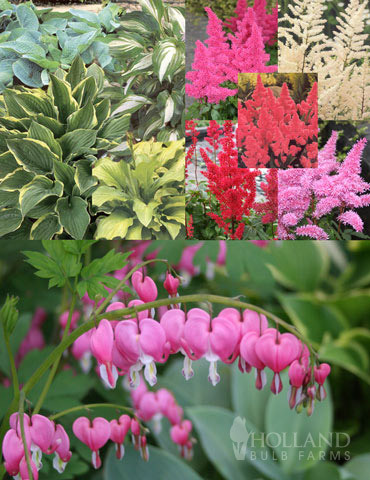 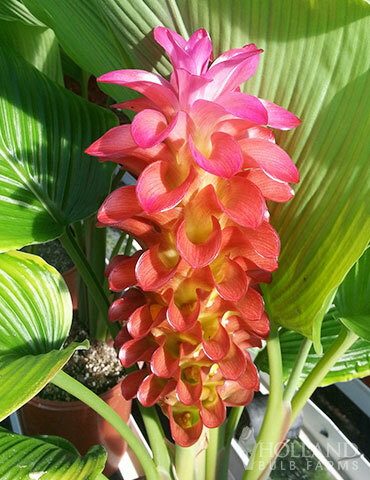 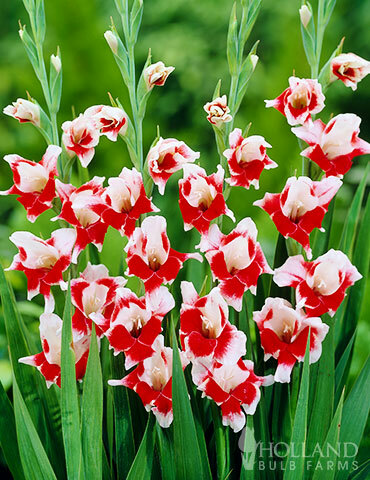 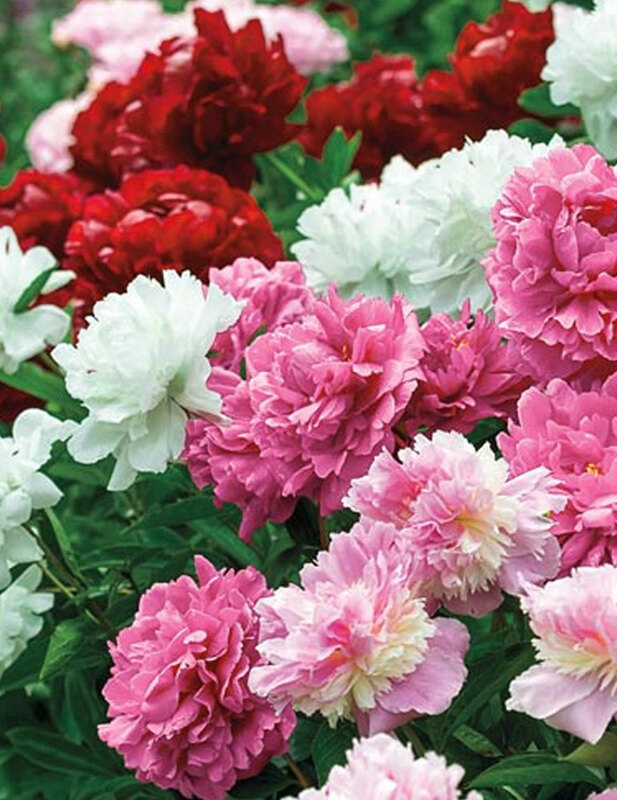 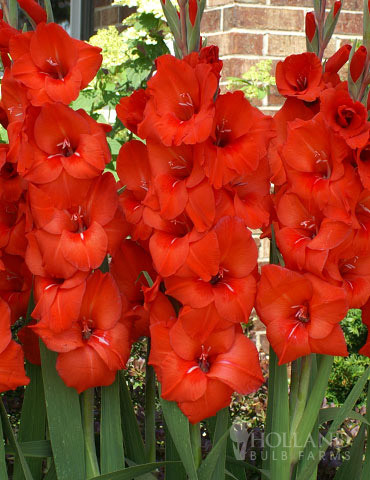 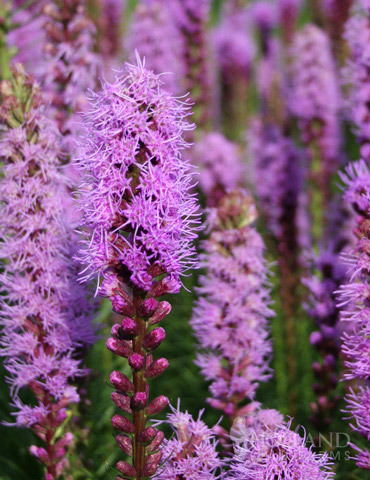 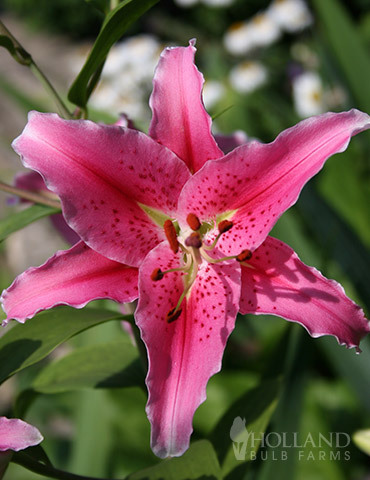 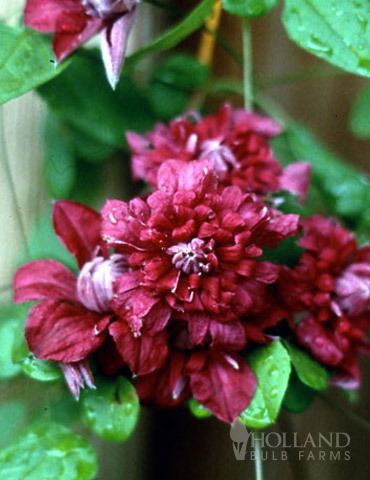 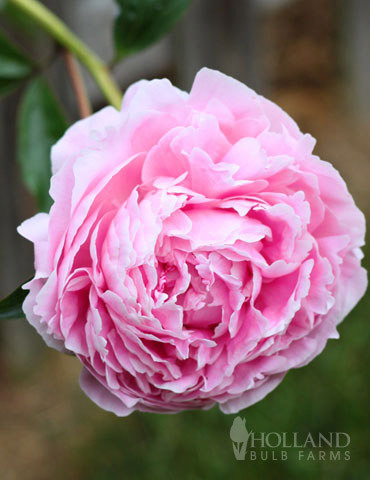 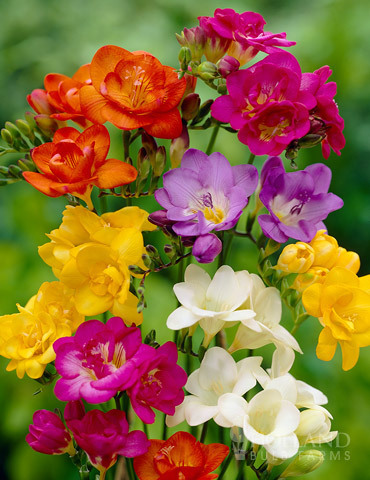 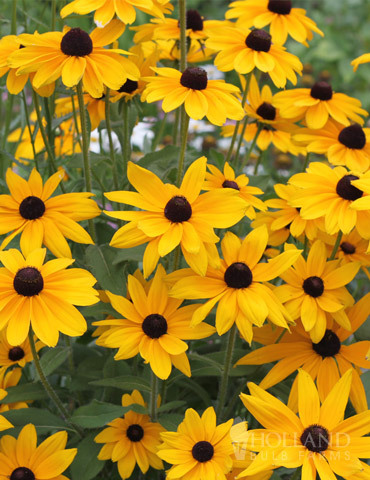 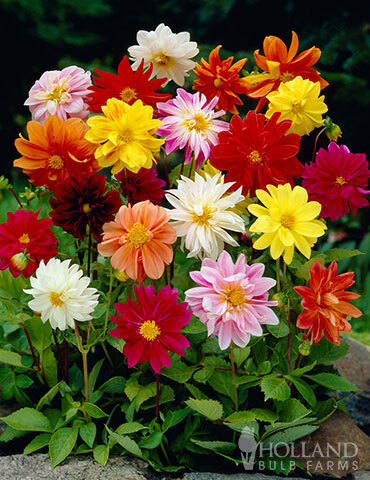 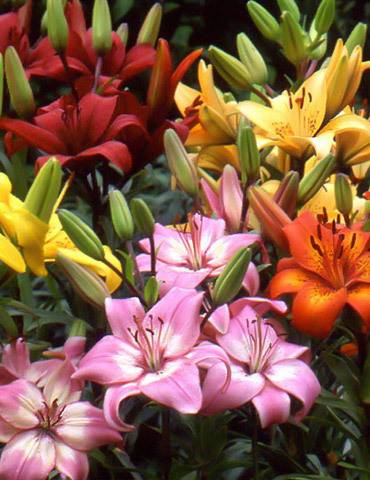 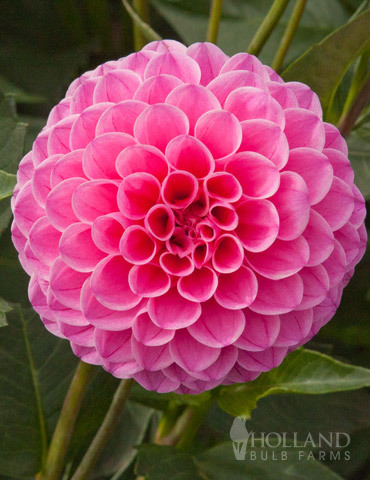 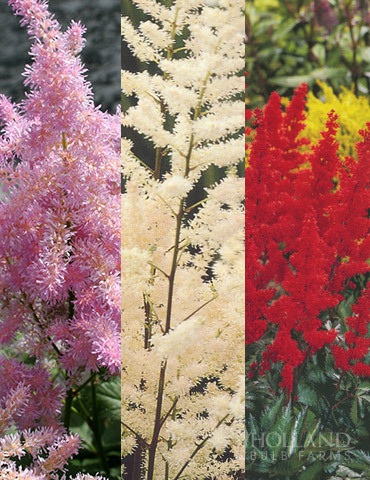 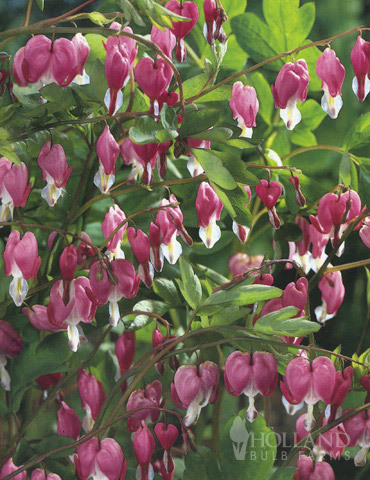 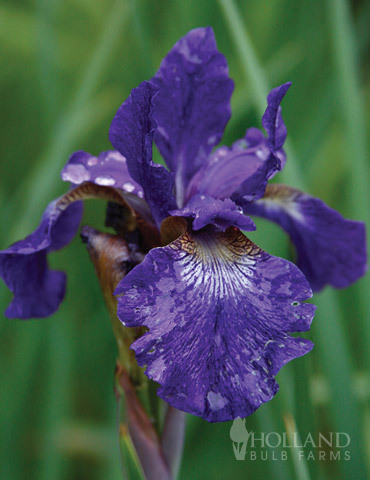 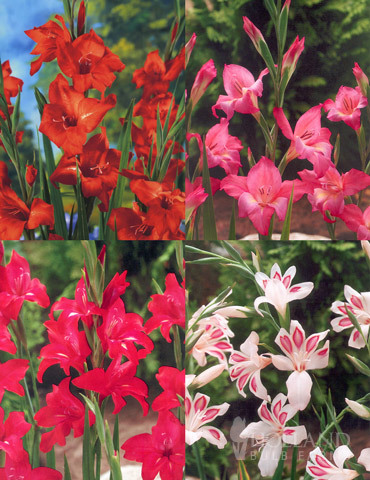 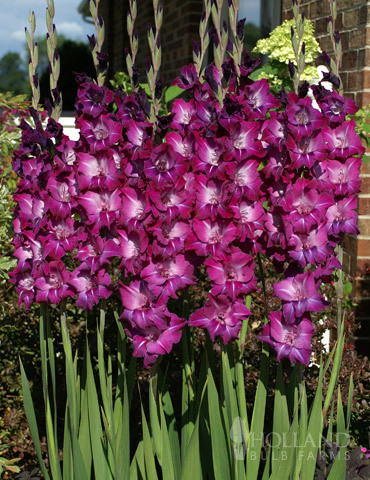 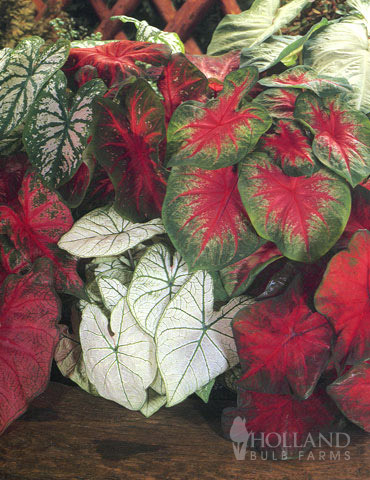 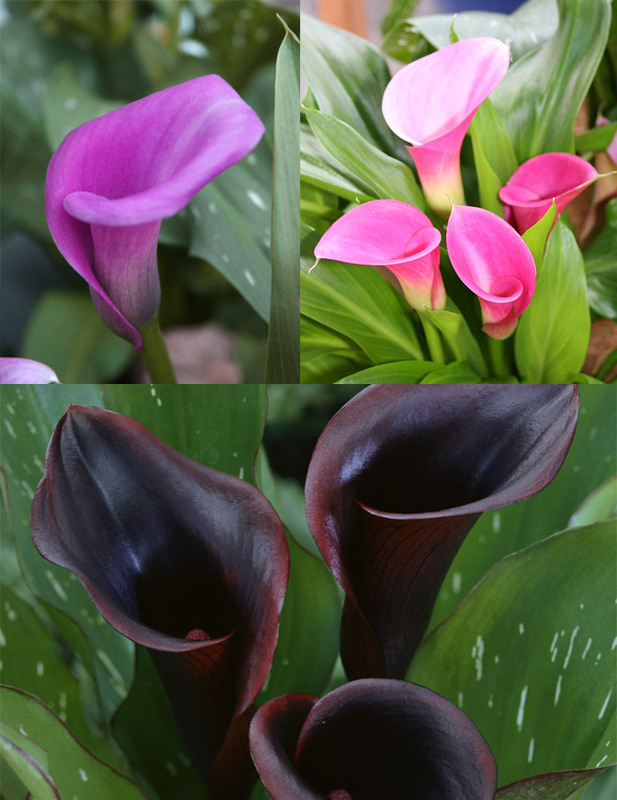 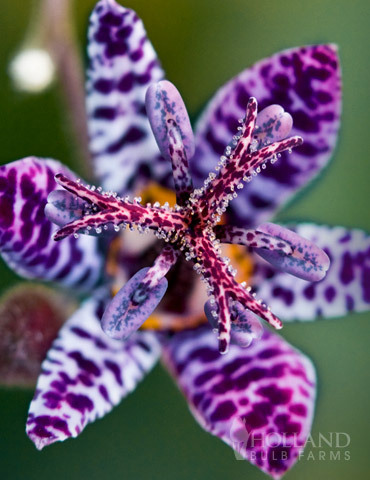 For best results plant in fall when your temperatures cool off, in well drained soil in the garden. 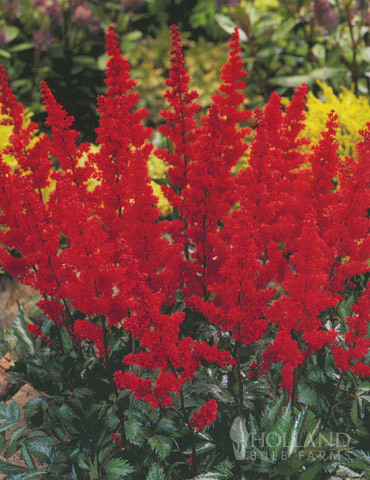 Very healthy product, just planted, will see what they look like in spring.